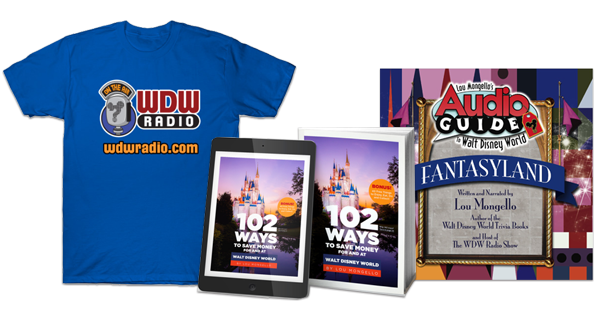 AUCTION ITEM NAME:Co-Host a WDW Radio Show with Lou! 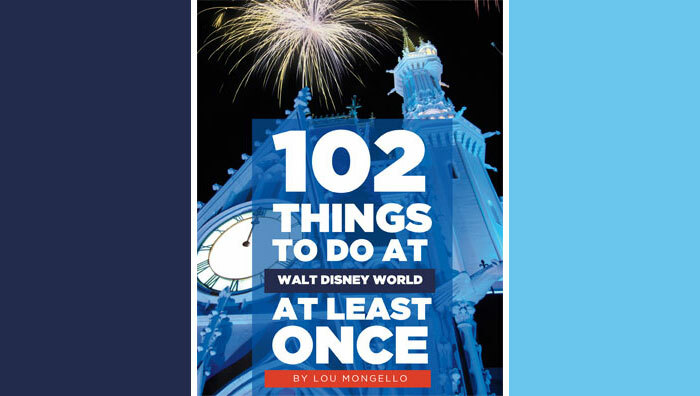 DESCRIPTION: Join Lou Mongello as cost-host for one show! Time and topic to be scheduled at a time mutually convenient for the bidder and Lou Mongello.